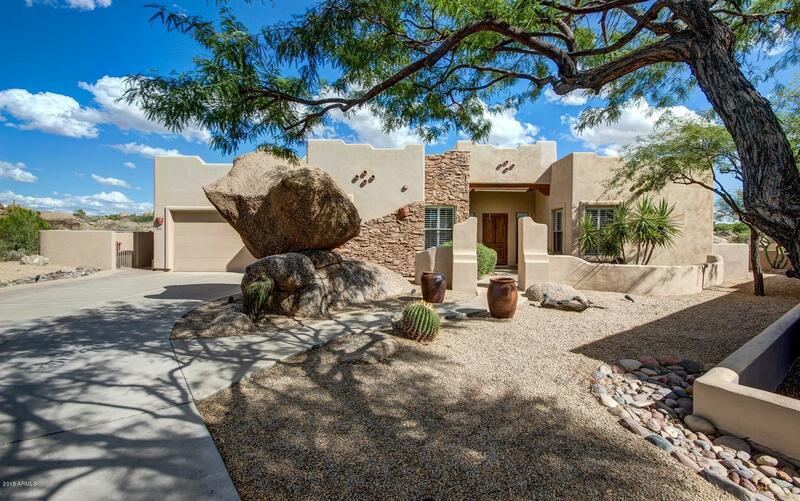 Situated in some of the highest elevations in Troon North, Balancing Rock sits among rolling terrain and massive granite boulders. 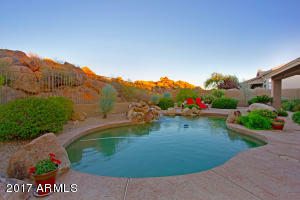 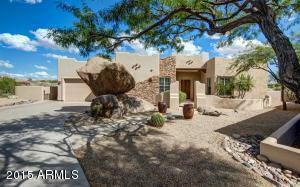 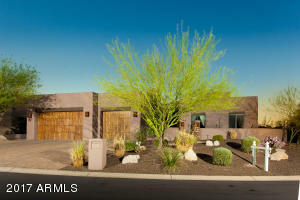 There are 57 lots in Balancing Rock and all are on at least a quarter to over two acres. 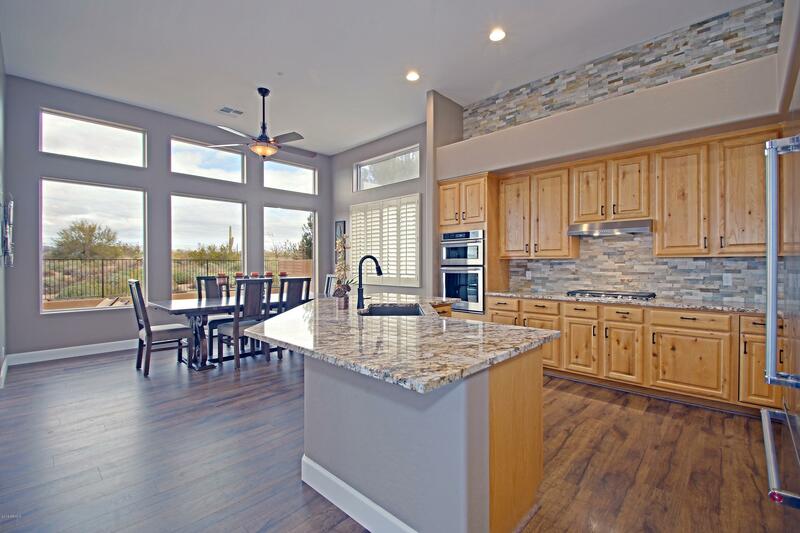 Homes range in size from 2,200 to 3,000 square feet. 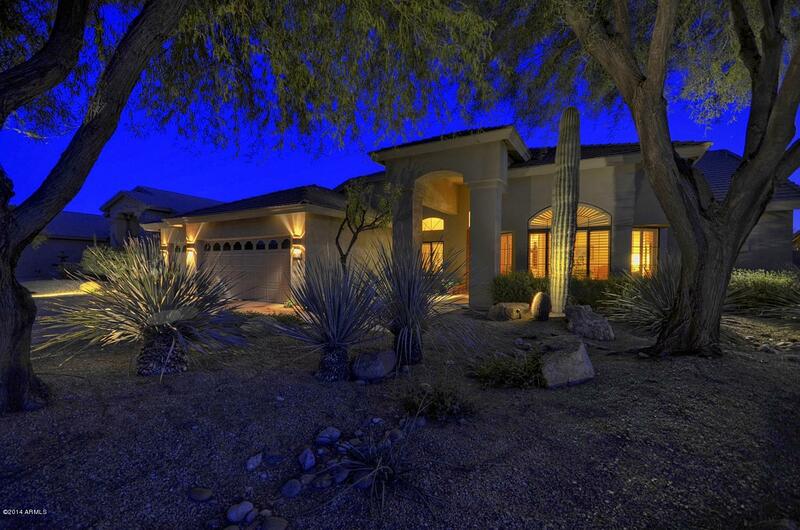 All homes boast city light and mountain views. 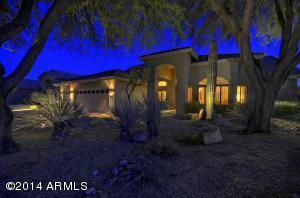 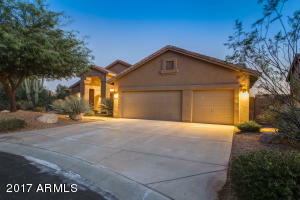 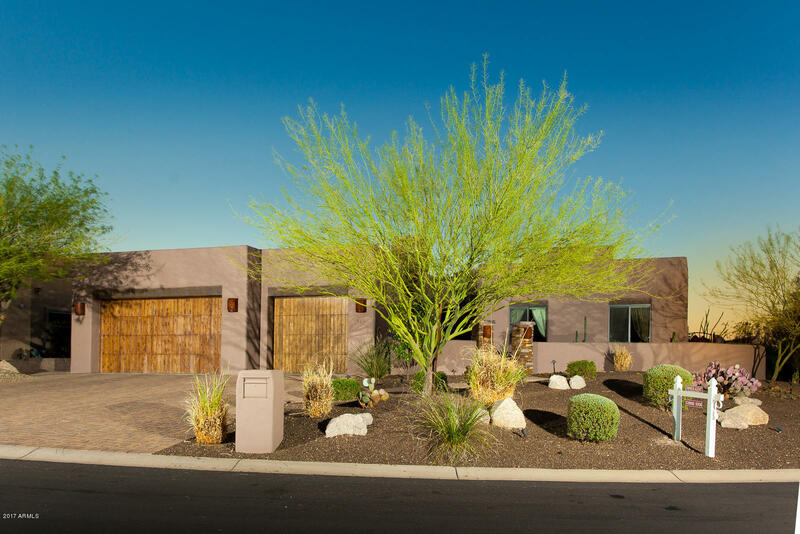 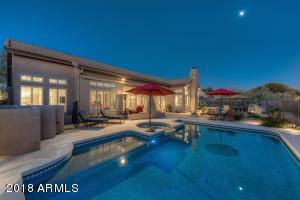 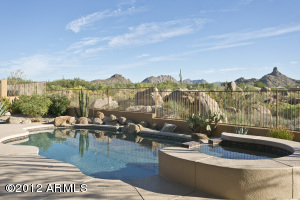 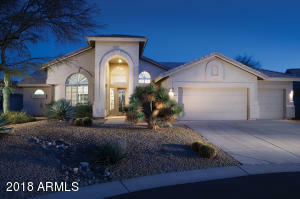 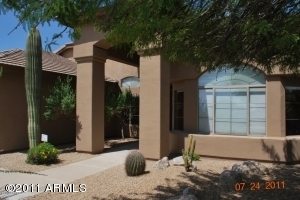 There are several homes in the this community that are located on the 4th hole of the award-winning Monument Golf Course and most have spectacular views of the famous Pinnacle Peak. 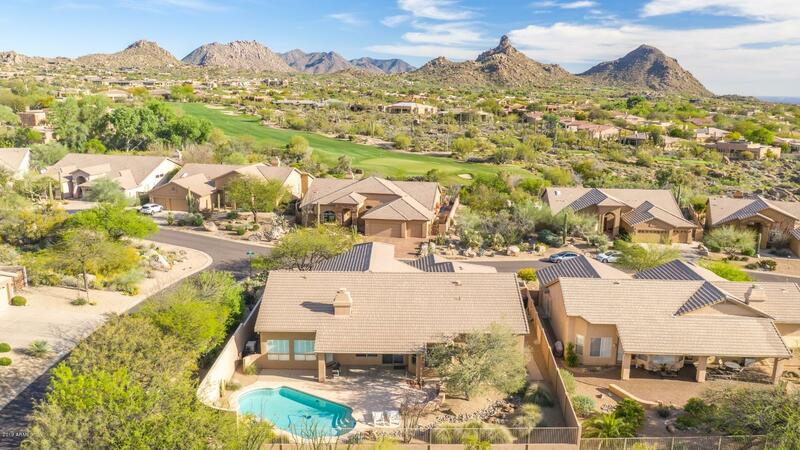 It is also located in close proximity to some of the best restaurants in the North Scottsdale area, including Mastro’s and Michael’s at the Citadel.